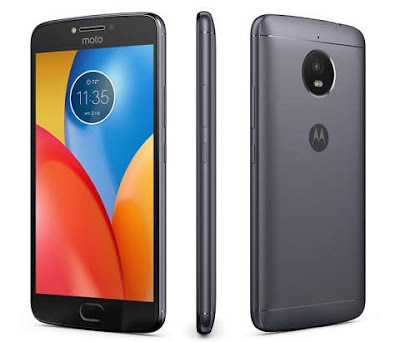 Motorola Moto E4 Plus features 5.5-inch (1280 x 720 pixels) HD IPS display Powered by 1.3GHz Quad-core MediaTek MT673 64-bit Processor with Mali T720 MP1 GPU. 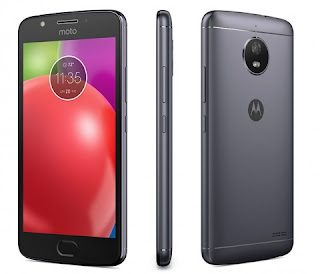 It has a 3GB of RAM and 16GB of internal storage. On Camera, it has a 13MP rear camera with LED Flash and 5MP front-facing camera Packed with a 5000mAh Battery.